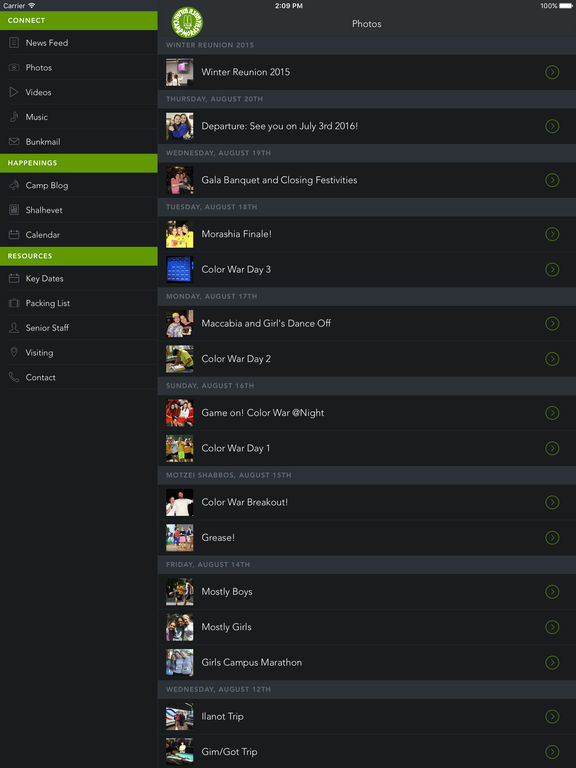 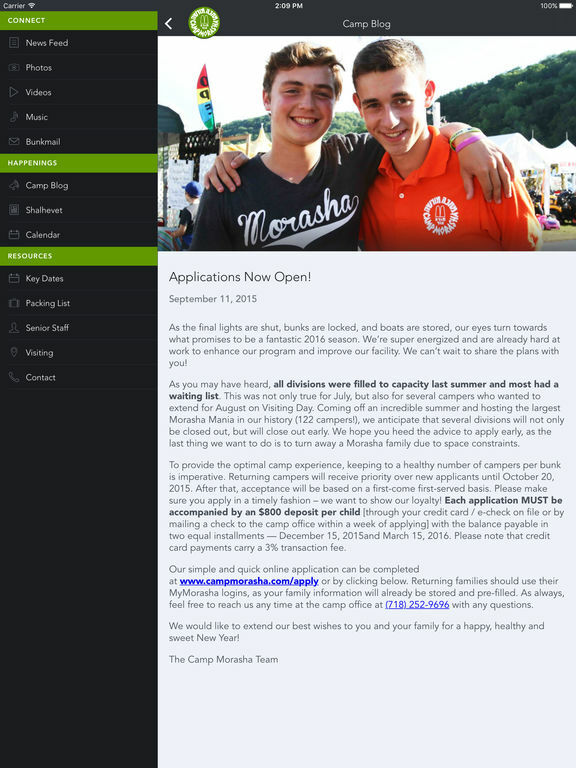 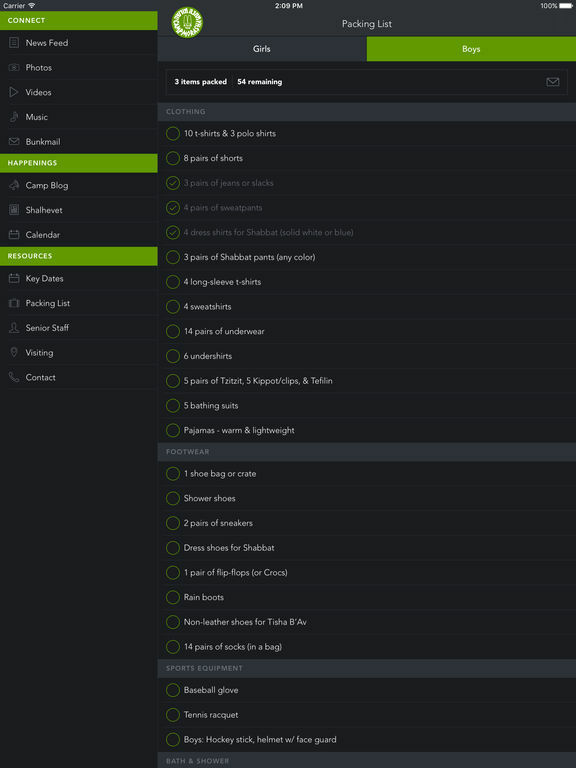 Camp Morasha: There's now an app for that! 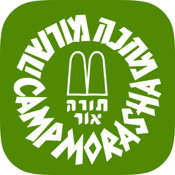 Experience the magic of Morasha at your fingertips with the latest version of the Camp Morasha mobile app for the iPad, iPod, and iPhone touch. 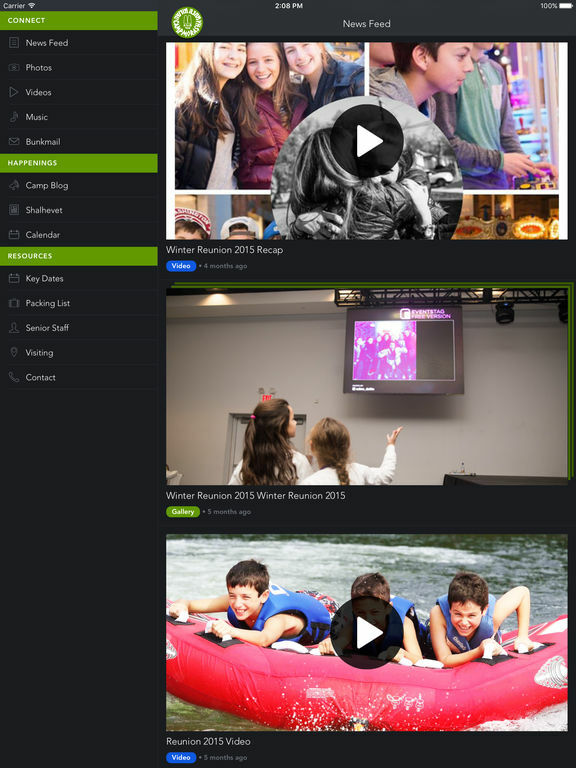 Whether it's to browse through photos and videos, send e-mails to campers, update your packing list, or learn more about Morasha, this app will bring you back home to Morasha.